Funko announces a new range of 'Clone Wars' Pop! figures, including two brand new Ahsoka Tano figures. 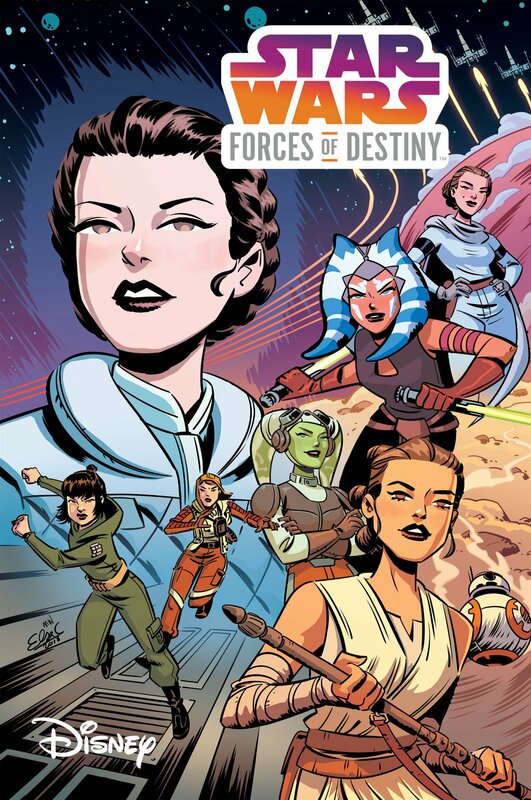 Celebrate the tenth anniversary of Star Wars: The Clone Wars in style by treating yourself to one or more of Funko’s brand new range of Clone Wars Pop! vinyl figures! 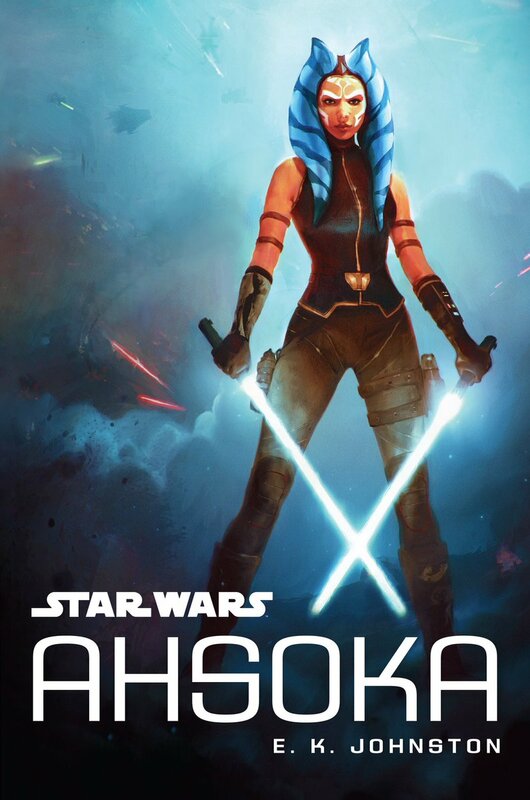 The first wave of Clone Wars figures will be out this August and will include not one, but two Ahsoka Tano figures. 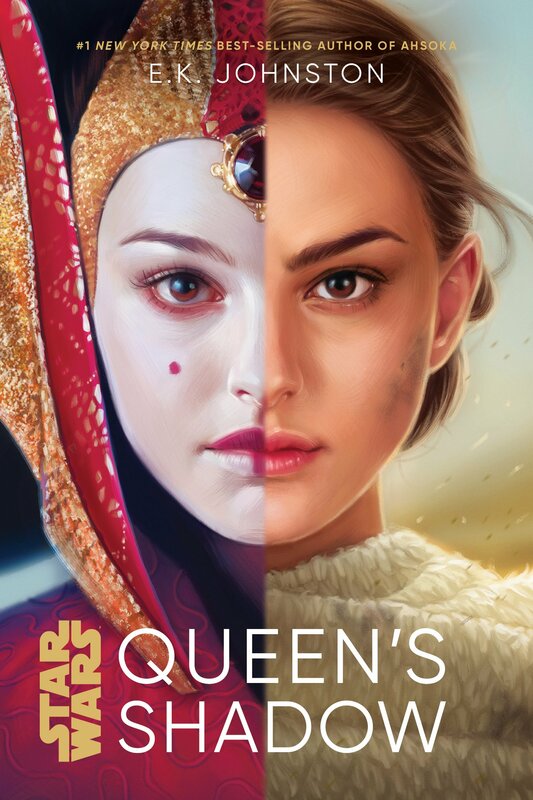 One of these will be modelled after her character model from the film and early seasons of the series and will be a Hot Topic exclusive; the other will be based on her appearance in the show’s later seasons and will be a general release. 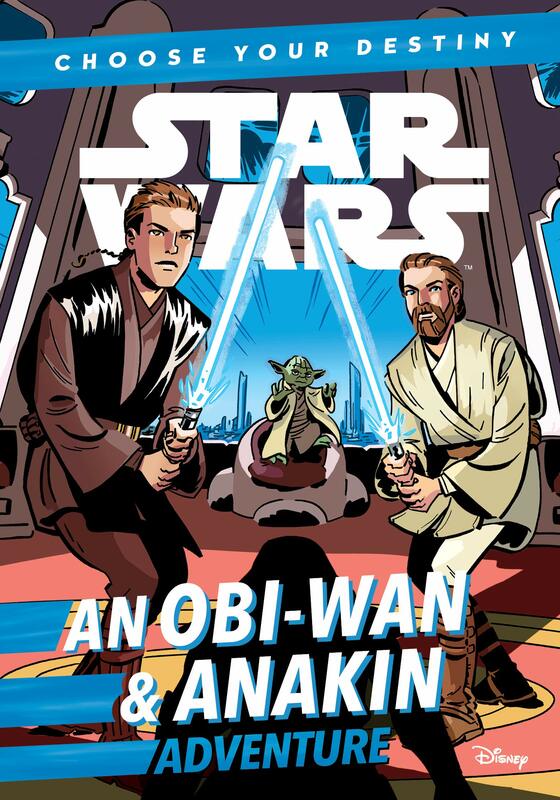 Joining the two Ahsokas are her master, the rebellious Jedi Knight Anakin Skywalker, his long-suffering mentor, Obi-Wan Kenobi, and the cryptically wise Grand Master Yoda. Fans attending San Diego Comic Con 2018 will also have the chance to add the nefarious, gun-slinging bounty hunter Cad Bane to their collection. 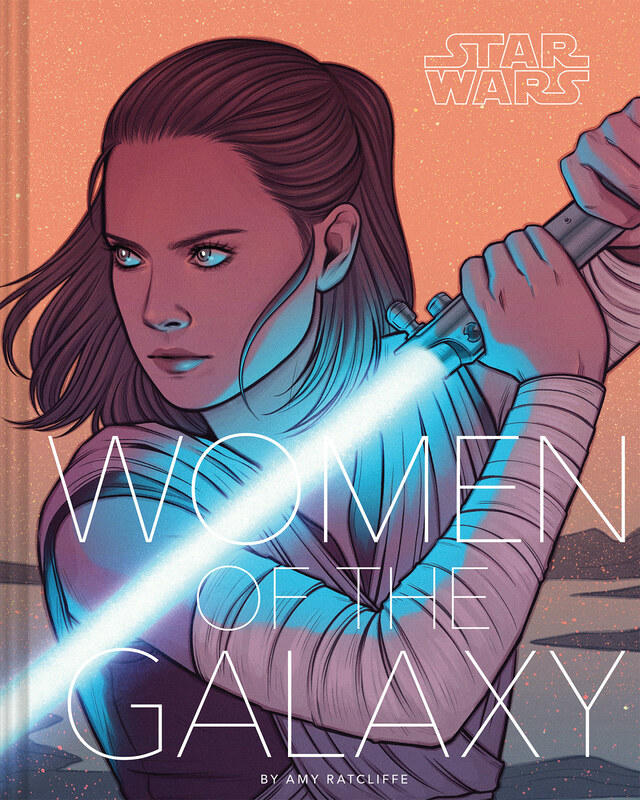 Granted, some fans (myself included) would have preferred to swap Tube Top Ahsoka and Yoda for Padmé Amidala, Captain Rex, or Asajj Ventress but it’s still early days and Funko has hinted that there may be plans for a second wave of figures in the not-too-distant future. So don’t worry if your favourite Clone Wars characters haven’t been included in this first wave of figures; the rest is yet to come. 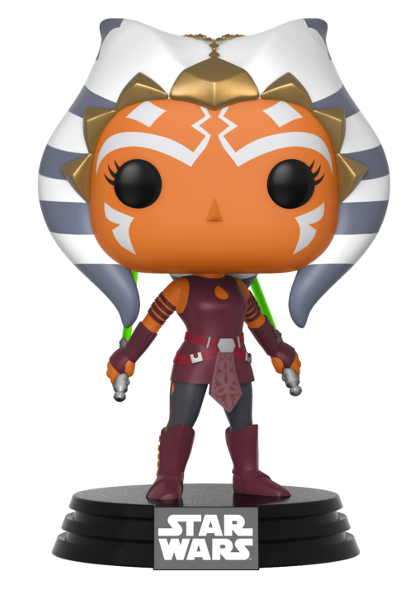 Pre-order the Ahsoka Tano Clone Wars Pop! over on Amazon or Amazon UK today! So, which Pop! figures are you planning to buy and which characters do you think should be part of wave two? Feel free to leave your comments below!